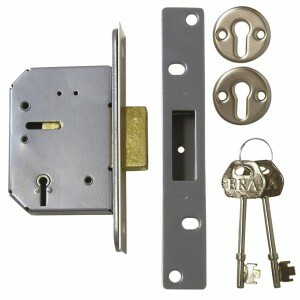 Mortice locks, usually installed into a wooden door, are generally good quality, sturdy, durable locks with many security benefits and functions. 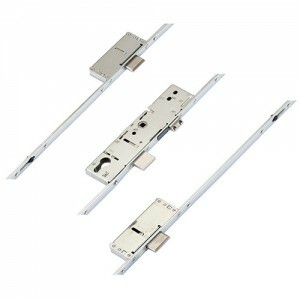 Smart locks are exactly as the name implies. They are so smart, that they can detect when you are at the door via your Bluetooth connection in your phone. 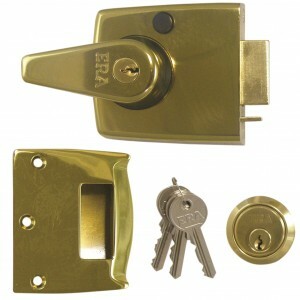 Replaceable barrels known as standard euro cylinders are very common in many households usually on UPVC doors, due to them being easy to install and affordable.